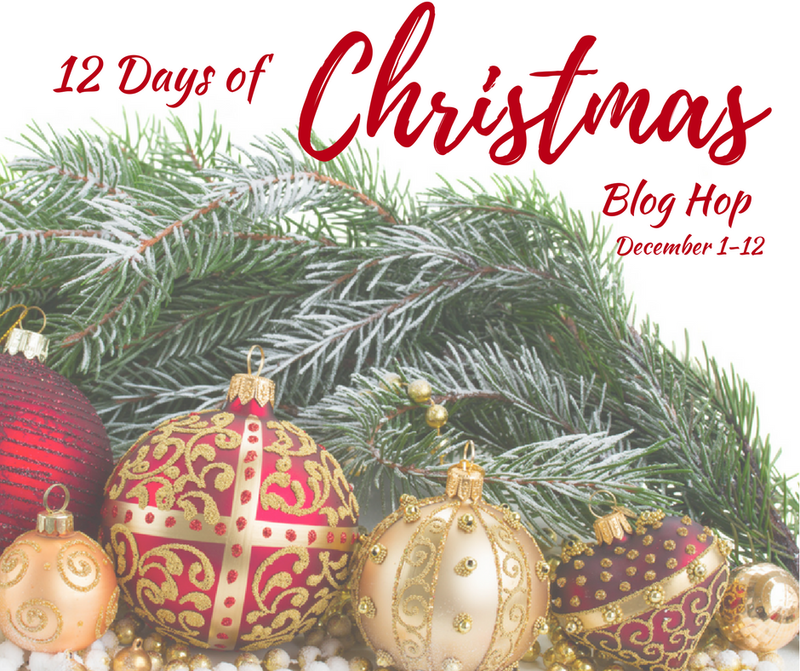 Day five of the 12 Days of Christmas is the Dollar Store theme project. This one gives you bang for your buck. Insert Chuckles here! 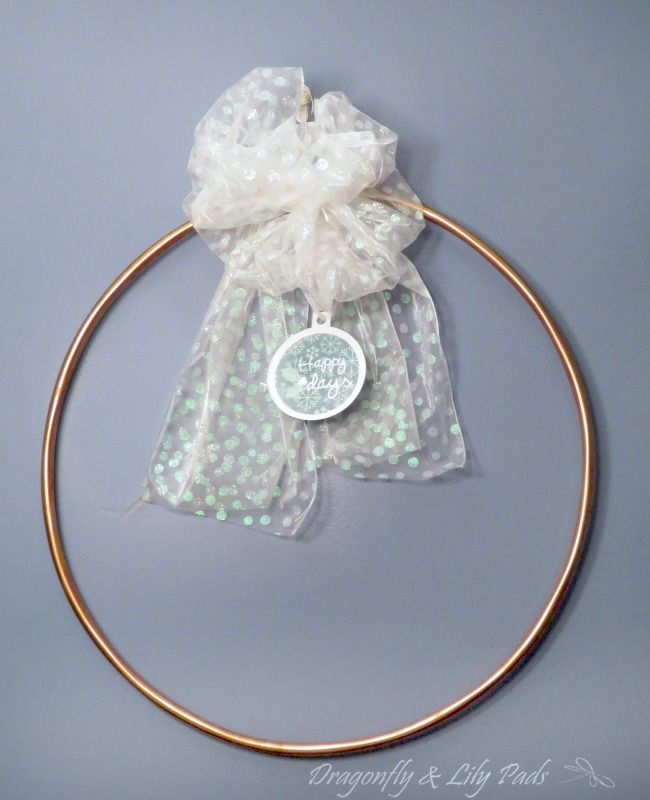 This time we will learn how to take your creativity to tweak a Hula Hoop to make a big wreath for Christmas. The bow is ribbon from last years Christmas clearance sales. 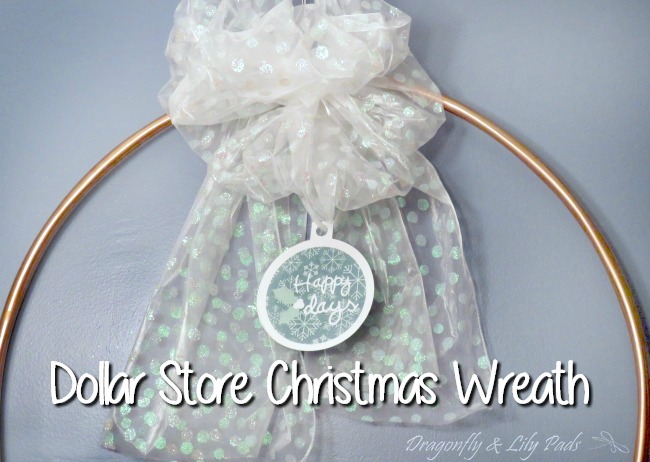 Lets save money while learning how to make a large wreath from the Dollar Store! Remove stickers and clean Hula Hoop. 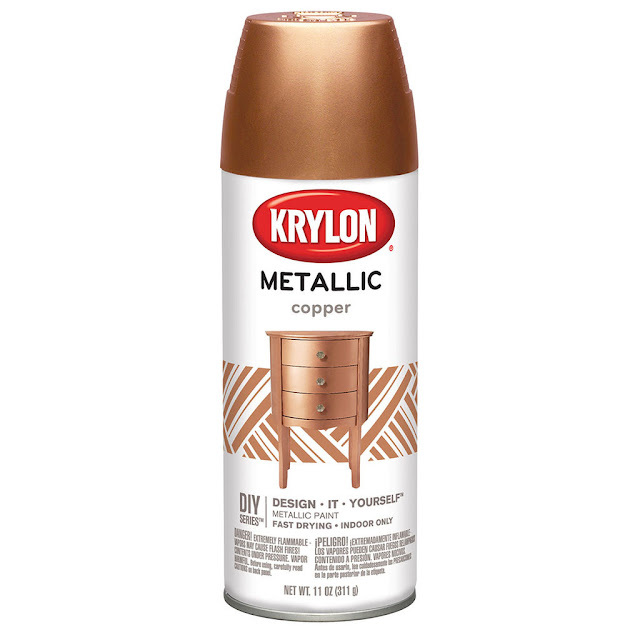 Protect the area where you will spray paint with tarp. I used a hanger on a clothes line or laid the hoop on the tarp. Let one side dry then spray the other side. As you can see The Dollar Store carries different sizes of Hula Hoops in their store. Copper was the accent metal in my son and daughter in law's wedding. I originally needed large decorations for an outdoor wedding shower which, we then used them for decor at the wedding too. Using wire ribbon gave the large bow more body. Adding the ornament from the First Day of the 12 Days of Christmas was the perfect touch to turn this wedding shower decor to Christmas wreath. Another creative idea is to attach evergreens to the hoop with floral wire, because of allergies in our house we can not use this idea. I would love to see pictures of what you come up for your hula hoop wreath. Tag me in your photo and please share it on Dragonfly & Lily Pads Facebook page. Save this idea to your Pinterest Boards 💖 for this simple Christmas Wreath. Question of the day- What is your best dollar store craft? 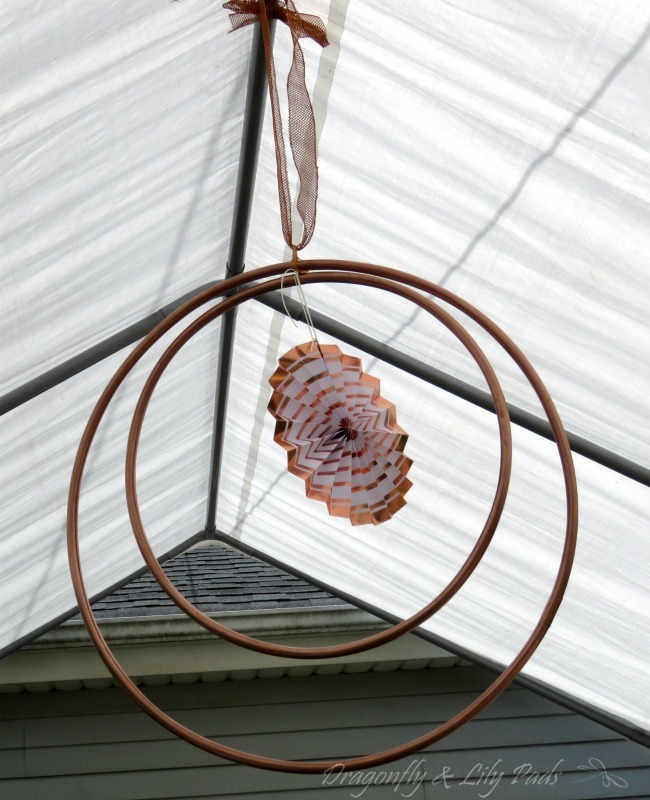 What a great way to use a hula hoop!